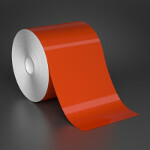 What is so important about industrial labeling? When you think industrial, what do you envision? Industrial means strong, powerful, built to last. Industrial can mean efficient, well-made, and durable. 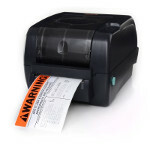 When it comes to industrial labeling, and industrial label printers, we mean all of the above. SafetyPro is built to last. 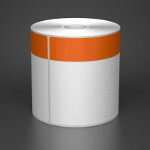 SafetyPro labels are formulated to last for years, even in harsh environments. No matter what the use, or where the application will take place, SafetyPro labels are industrial tough, to get the job done right. One of the most frequent questions we get is "will the labels hold up in my application?" The answer is always "yes!" 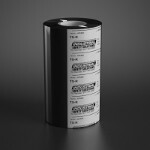 We have labeling materials for every application; and if there is a new application that we don't supply for, we can usually find a way to expand our product offering to include your need. It never hurts to ask, especially when you ask the SafetyPro folks. You've waited long enough to get your safety project off the ground. Let us help you today with your OSHA, ANSI or other government compliance industrial labeling project. Call us toll-free at 877-7623-9280; you'll be glad you did!